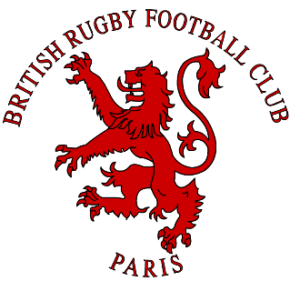 The tour committee are happy to announce that the BRFC tour 2019 will take place in MADRID. Tour will take place from 3-5 May and will cost around 300€, to be confirmed and will include, flights (flying from Paris) 2 nights in a hotel, tour polo/badges and a great weekend away! Don’t forget….. tour is better than Christmas!